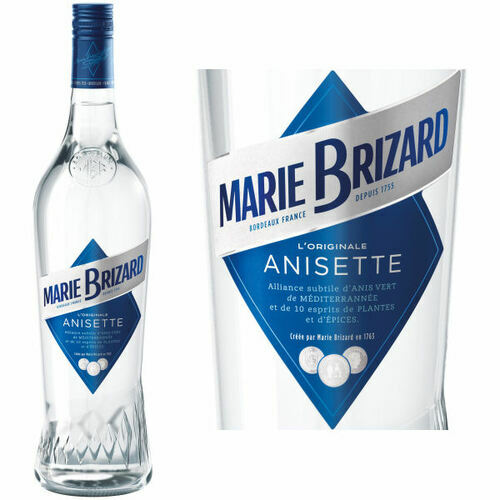 Anisette, the flagship product,is the same Anisette as the one Mademoiselle Marie Brizard and her nephew, Jean Baptiste Roger started producing in 1755. The main ingredient, green anise, comes from the sunny and windy highlands of Andalusia, where the plant benefits from both the cool nights and the unique soil. Andalusian soil produces an anise of extraordinary finesse and richness. 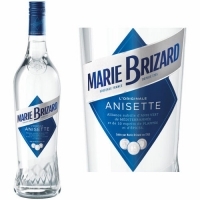 In this Spanish province, where traditional farming practices are still employed, anise is cultivated in a number of small holdings and Marie Brizard buys 20 to 30 percent of the total production. The aniseed and 13 carefully selected aromatic plants give this 100% natural liqueur a subtle and delicate taste.